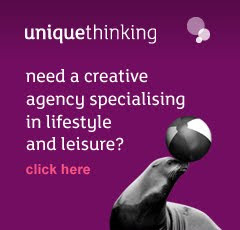 Uniquethinking are huge supporters of Twitter. When used correctly, Twitter has the potential to build a brand and get people interested in ideas and businesses. However, with a 140 character limit and most people tweeting about the snow and what Wagner sang in X Factor, innovation is low. 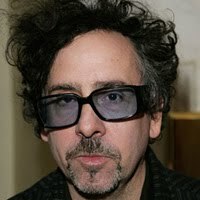 Tim Burton’s latest project, on the other hand, sees Twitter being used in a whole different way. The director of Edward Scissor Hands, Alice in Wonderland and The Nightmare before Christmas, has used Twitter, as described on the BurtonStory website, for an exercise in Cadavre Exquis or ‘Exquisite Corpse’ to tell the latest tale of unlikely hero, Stainboy. ‘Cadavre Exquis’ is a collective storytelling technique that sees people contributing a line to a story following on from the last line told. Fans can upload their additions by tweeting and using the hash tag #BurtonStory. Fans can also tweet from the website burtonstory.com. The experiment will run until the 6th December with the day’s best tweets being added to the story. Check out burtonstory.com and the twitter page BurtonStory to get busy tweeting. No longer is the Queen confined to stamps and coins at the bottom of our purses, she now has a major presence on social networking site Facebook. Already on Twitter, Youtube and Flickr the new profile, Facebook.com/TheBritishMonarchy, allows fans to see videos, photos, the court circular, and the 200 year old authoritative record of engagements. Quite wisely, the Royal Family have opted to use a business page format rather than a personal profile where users simply click the page’s ‘like’ button to become a fan, rather than a friend, and receive status updates on the Royal Family’s activities. The site is clearly a way to promote the Royal family and with a discreet’ no offensive messages’ warning in the page information box, it is clear that this is not a page for the haters. Since launching on the 7th November, the page now has almost 300,000 fans including our own Uniquethinkers. 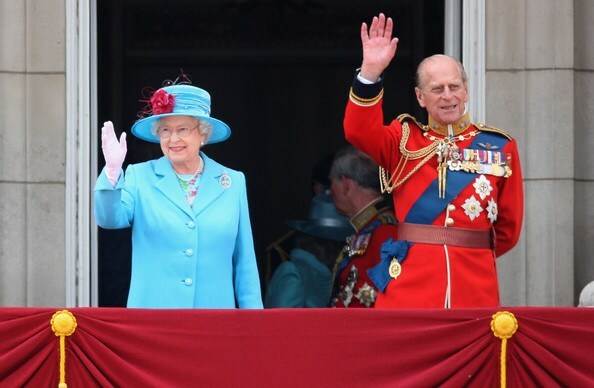 We think this is a great way for the Queen to engage with the country, especially as the Royal Family have often suffered from poor perceptions. Though to keep the public’s interest, the page will need to be constantly monitored and updated. It also brings the Royal Family slap bang into the 21st Century, where social networking sites can often make or break a brand or institution. Remember our very ‘festive’ Rage against the Machine Christmas number one? We at Uniquethinking, are looking forward to our very first ‘Royal’ update. Bridging the Gap without crowdsourcing? Gap’s failed efforts to rebrand, following a slump in profits and reduced marketing opportunities, highlighted the increasing power that consumers have in the new digital era. Last month, the brand briefly ditched its iconic logo for, as critics described it, one more suited to social media sites. The move, designed to diversify Gap’s demographic, majorly backfired as angry fans bombarded the company’s Facebook and Twitter pages calling for the logo to be withdrawn. While we at uniquethinking constantly monitor our social media sites for feedback, it seems that Gap failed to understand the role that average Joe and Jane now have thanks to the internet. The basic mistake? not involving its clearly loyal fans in the rebranding process. If anything this was a lesson in crowdsourcing. However, it can’t be ignored that the brand has gone from being largely ignored to being centre stage in a social media frenzy. Conspiracy theorists whisper that this was the true reason behind the rebrand, to simply get Gap out there in time for Christmas. It’s hard to tell but through such an abysmal reaction, the rebrand may have achieved what Gap set out to achieve in the first place, to give a lagging brand a new lease of life.